In time for our conference, the newly built, eco-friendly Orchard Hotel has opened its gates in the centre of University Park Campus. The hotel is located within 5 minutes walking distance of the conference venue (see map). For availability and rates please check use the online booking system of the hotel. 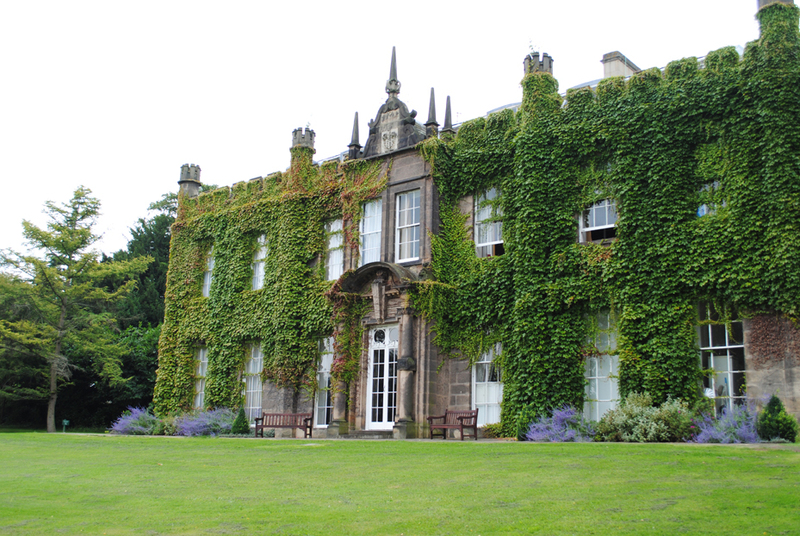 A number of rooms are available in the student halls all over University Park Campus (5-10 minutes walking distance to the conference venue), for instance, the picturesque Hugh-Stewart Hall (shown on the right). The Waltons Hotel, Bar and Restaurant located on Derby Road connecting University Park Campus and the city centre of Nottingham. The P&J Hotel located on Derby Road connecting University Park Campus and the city centre of Nottingham. Situated in Nottingham’s lively Chapel Bar area, Nottingham hotels are the ideal base for shopping, days out, restaurants and entertaining night life. Enjoy weekend breaks, meetings and events at Nottingham Arena or the Royal Concert Hall. Our eye-catching, glass-fronted hotel curves round the pedestrianised Chapel Bar area, home to al fresco dining and vibrant nightlife. Within Nottingham’s medieval city walls, our glass lift sets us apart from some of the other hotels in Nottingham and offers panoramic city views.